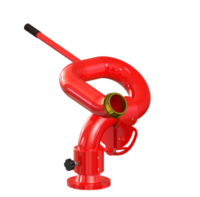 Spray Nozzle Engineering manufactures and supplies a wide range of spray bars, nozzles and hose reels for the the Australian and New Zealand mining and quarry industries. 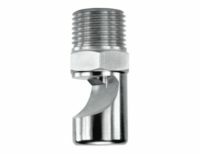 The company supplies fog nozzles, misting nozzles, tank cleaning nozzles and material injection nozzles. Spray Nozzle Engineering also supplies spray bars and custom spraying solutions, including and a huge range of custom spray lances and engineered spraying systems for every part of the mining and quarrying process. 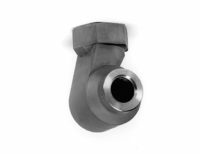 Spray Nozzle Engineering provides specialist support to companies involved in a wide range of industries from coal, gold, minerals, sand, hard rock, underground to extraction, conveying, crushing, processing and everything in between. Working with mine engineers, maintenance and environmental and fabricators to ensure the correct mining nozzle is selected for the spraying application. 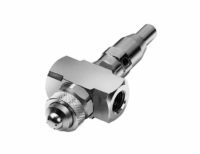 We can assist in nozzle selection and can also provide technical spraying information to ensure suitable nozzles are chosen, from spray droplet analysis to spray coverage and CFD predictions. 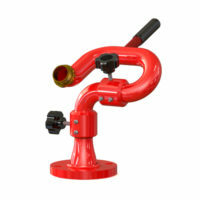 Critical in such applications as dust suppression, environmental control and process optimisation. 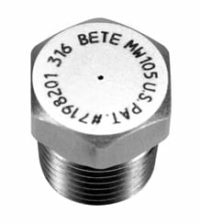 BETE not only has one of the largest ranges of nozzles in the world but has an enviable reputation for fire protection, dust suppression, pollution control and flue gas desulphurisation. Spray Nozzle Engineering also have a “wet” test room in Australia, and can provide technical expertise to help in your design and specification work. 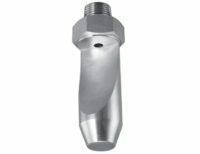 BETE spray nozzles can be used for all mining and mineral quarrying processes including dust suppression and fire protection above and below ground, on conveyor and transfer points, underground on long-wall mining machines, crushing plants, flotation cell foam suppression, smelting and roaster cooling, pollution control, screen plant washing, truck wash pads, stock pile spraying and more. Our engineering team has built experience for over two decades and can provide prompt service and real technical, engineering and problem solving back-up. 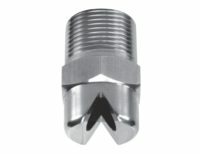 They maintain a large stock holding and have access to prompt delivery service. 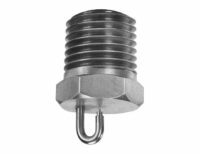 Engineers at Spray Nozzle Engineering can help you design the flow rate, sprinkler placement and operating pressure for your particular application. 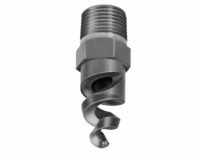 Typically, an original BETE® spiral or pigtail nozzle will be best suited to your needs. 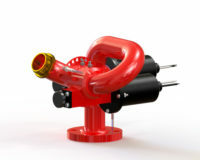 Spray Nozzle Engineering has a mining nozzle solution for all your spraying application. 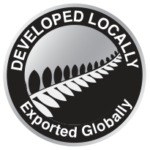 Find out more about our services to the mining industry here.